This is probably the classical and typical way to get infected by the sailing virus. Regardless of the type or the size of the yacht, you are being raised to become a (good) sailor since your earliest days. As a kid, you would certainly be interested in what your family does every time you sail away for holidays – in case your family owns a cruiser; or where they are going every weekend and what they are doing – in case your family owns a dinghy. Sailors who started sailing that way have a bunch of memories of beautiful moments spent with their family, learning the science of knots, winds, docking and taking off, yacht maintenance… You remember how you gained your family’s trust acting like a reliable and trustworthy captain in your teens. The first take off without them could not be forgotten. The moment when you got punished for juvenile stupidities with the yacht could also never be forgotten, unlike the cause of distrust which could never be remembered due to the amount of booze you had at the teenage party on the family yacht… However, if your family owns a yacht take the opportunity and ask someone to teach you about sailing. Everyone will both be delighted for sure. If you had the opportunity to be raised in a country where sailing is a part of a basic education then you can consider yourself blessed, in terms of sailing. There are countries and regions in the world where sailing refers to integral part of school kids’ educational program. Kids are taught about sailing through the course held on optimist class sailing boats. Not only do they get the knowledge about the boat and its parts, but about the principles of sailing, sails, air flow as well as the navigation, tides and streaming. After basic courses, kids have the opportunity to advance their skills throughout a series of competitions within the school while talented ones would be drafted to develop a sporting career. 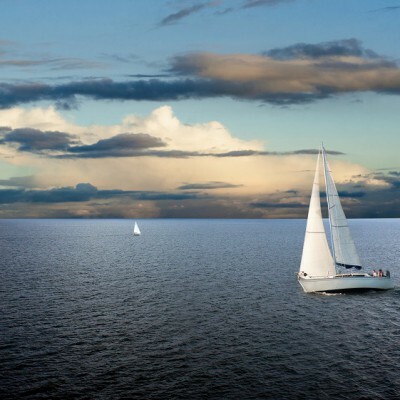 Those less talented or less ambitious would remain hobby sailors and enjoy sailing from the leisure point of view. 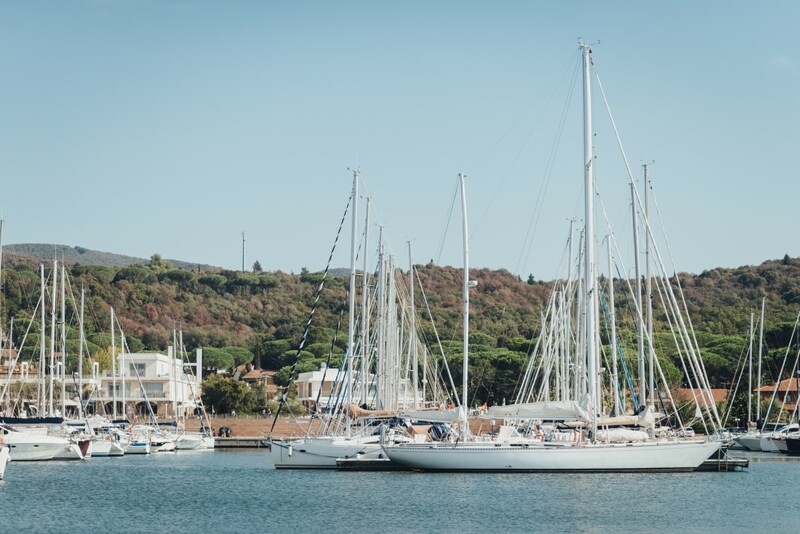 Sailing clubs all over the world are excellent places where you can learn everything about sailing. The usual way to start sailing in a club is that your parents take you to the nearest club and leave you in the hands of a trainer. As far as I know, trainers who work with kids are usually experienced sailors who have dedicated their lives to sailing ever since they were kids. They love their job regardless of what they get payed for it and are incorrigible enthusiasts in most of the cases. Disadvantage of becoming a sailor this way is that clubs are usually oriented to the competition part of sailing so there could be some negative selection during the course of time. Some clubs sort new members according to their age so your kid could be rejected in case that the interest for sailing was shown ‘too late’. However, some clubs have the so called ‘hobbyist programs’ where basic education about sailing is provided regardless of the age. You can read the rest in tomorrow’s post! Let us know how you got into sailing!